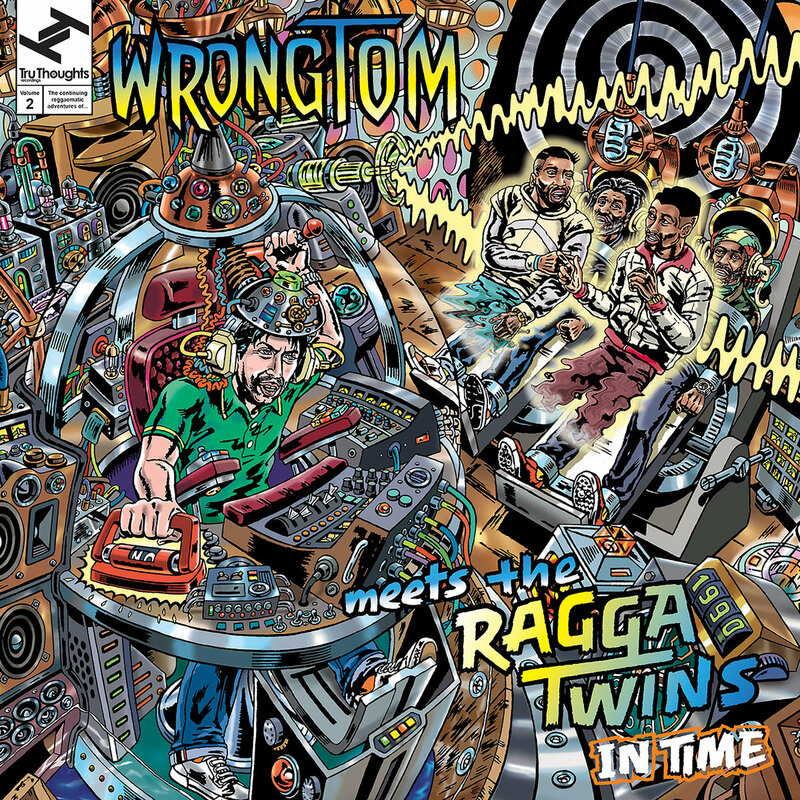 The new album from WrongTom and the legendary Ragga Twins is now available to pre-order. “In Time” takes the Twins back to their roots in dub and digital reggae, before they entered the world of rave and breakbeats. 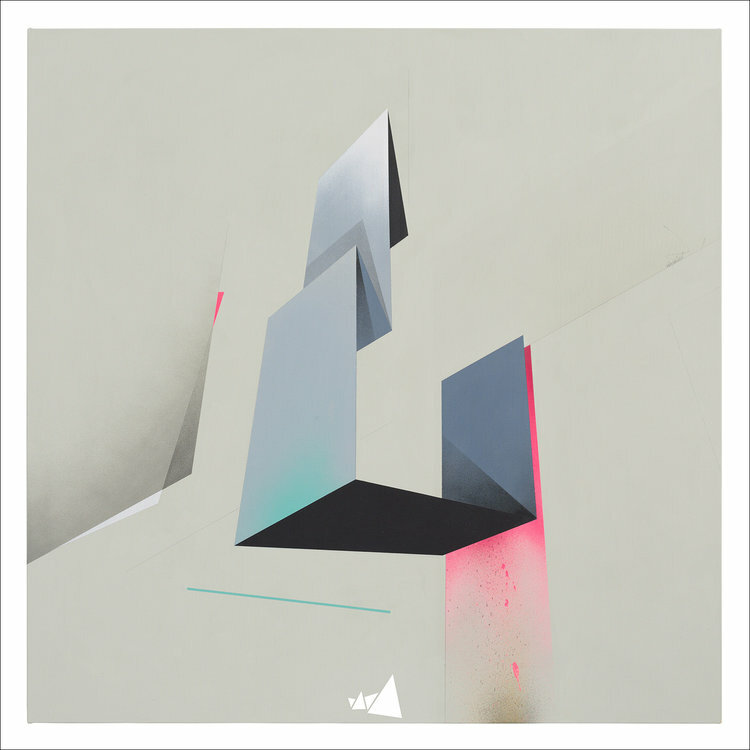 As ever, WrongTom’s production is completely on point, hitting that authentic dancehall retro sound, without sounding like a cliched throw back. It sounds like Tom was making dancehall dub in the 80’s and has never stopped, and believe us you don’t want him to! The album is released at the end of the month and is the perfect soundtrack to your summer, and winter and all year round. 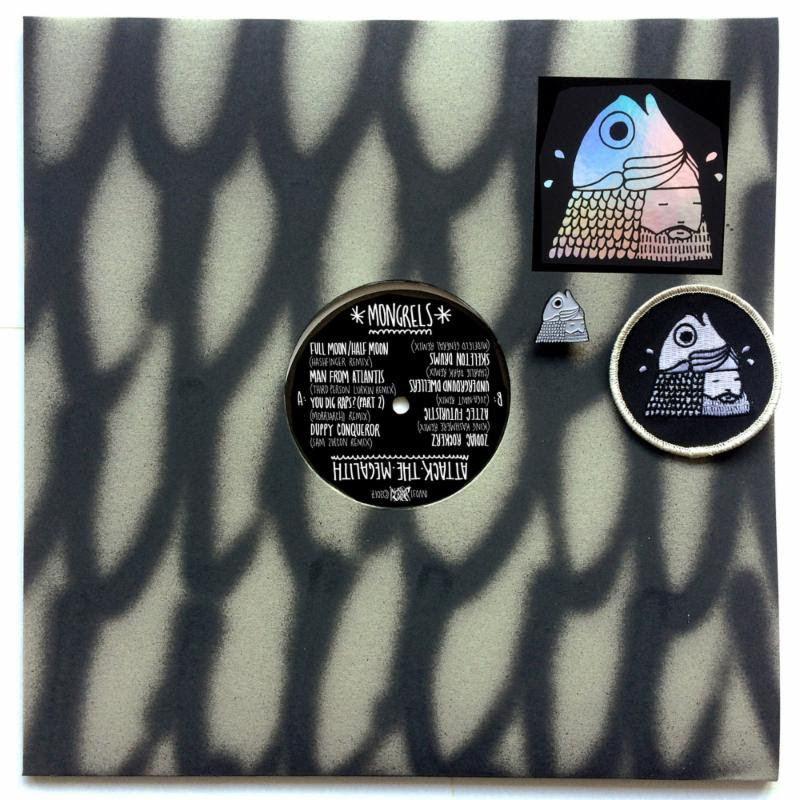 Pre-order it now via bandcamp and check out the video for the single “Bacchanal”. Veteran UK gr affiti artist Remi Rough has just released his brand new album “Symphony of Systematic Minimalism” on Vava Records. On the album Remi explores the outer limits of electronic music, creating ambient soundscapes, along side synth driven old skool beats. The album sounds like Massive Attack meets Board Of Canada via Kraftwerk and Brian Eno. You can download the album now for free via the Vava Records website, we strongly suggest you do!